NUESTRO PRINCIPAL OBJETIVO, ES BUSCAR LA ECONOMIA SOLIDARIA , CREAR VALORES QUE FOMENTEN LA UNIDAD SOCIAL Y EL RESPETO HACIA LAS DEMAS PERSONAS. 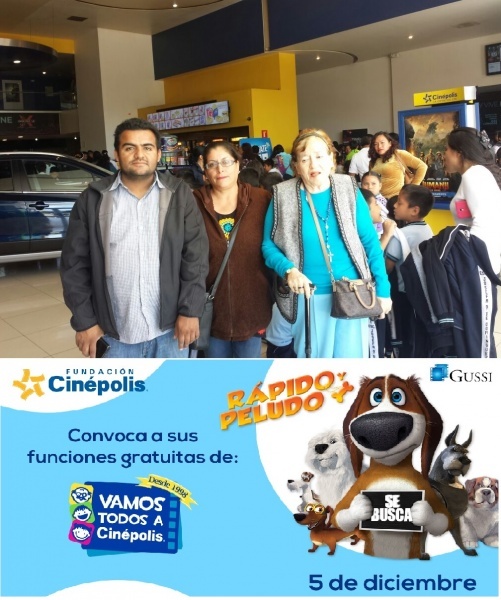 GRACIAS CINEPOLIS POR FOMENTAR LA CONVIVENCIA Y UNIDAD, DARLE LA OPORTUNIDAD A LOS QUE MENOS TIENEN. 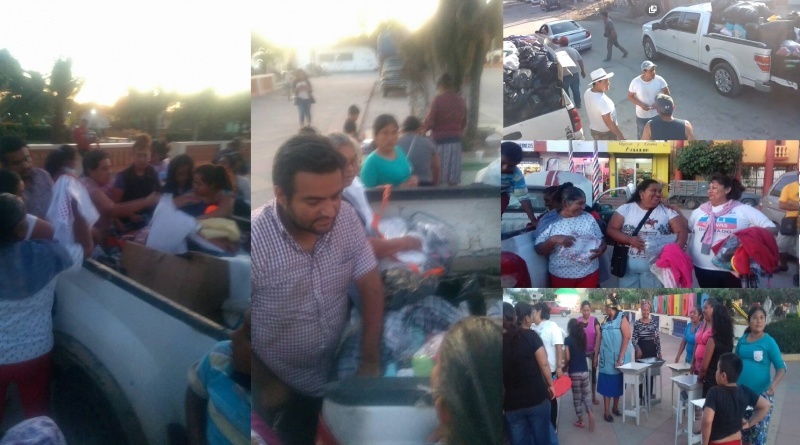 CONCIERTO PARA CONSEGUIR APOYO A LOS DAMNIFICADOS DEL 7 DE SEPTIEMBRE DEL 2017,EN EL ISTMO. 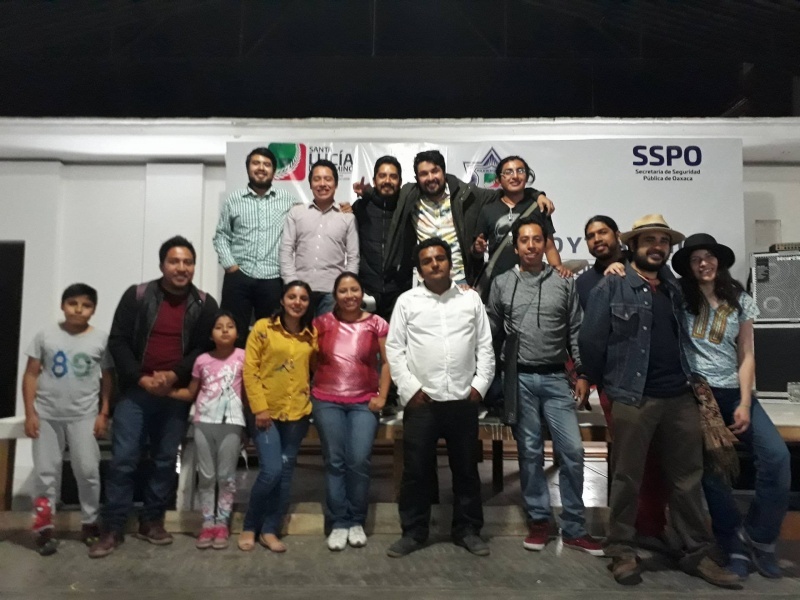 GRACIAS A LA CHAVEZ SPECIAL BAND, FRANCISCO PENILLA, LUNA NEGRA, AL APOYO DE LA ASOCIACION CIVIL IM3 Y AL MUNICIPIO DE SANTA LUCIA DEL CAMINO. 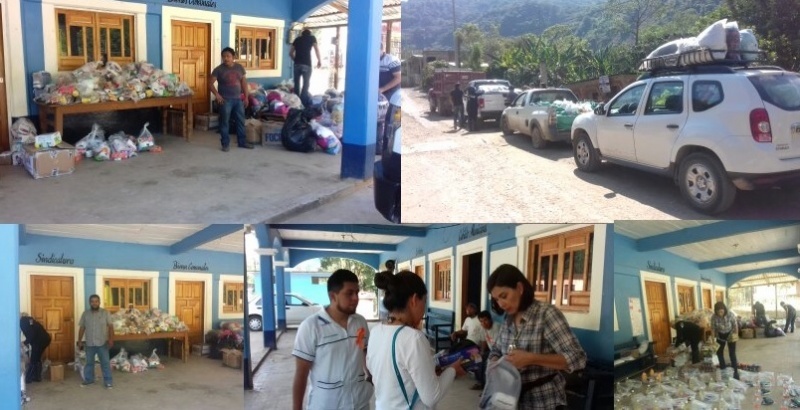 ENTREGANDO APOYOS EN JUCHITAN, GRACIAS A LOS GRUPOS DE VOLUNTARIADO, QUE NOS HAN APOYADO. 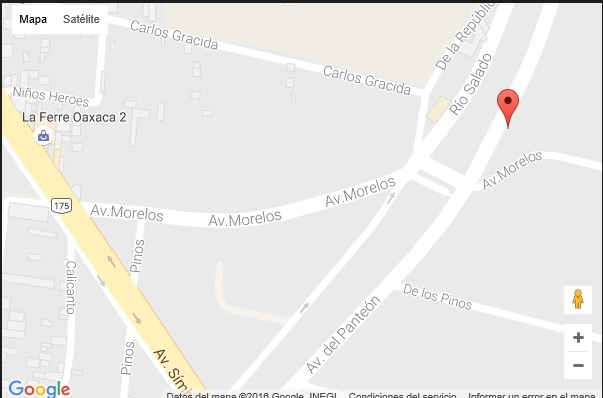 ENTREGANDO VIVERES EN LA AGENCIA DE EJIDO MORELOS EN LA ZONA MIXE, CON LA DOCTORA CHARITO. I don’t usually reach out personally, but as I was browsing through new Kickstarter campaigns yours caught my eye. I usually look through new campaigns to keep up with current trends, and although yours looks good, I can tremendously help you increase visibility to potential, niche targeted backers. If you’re interested drop me a line and I’ll get back to you within 24h. Pps. I’m sure you get similar messages all the time… This one will be worth your time to check out.